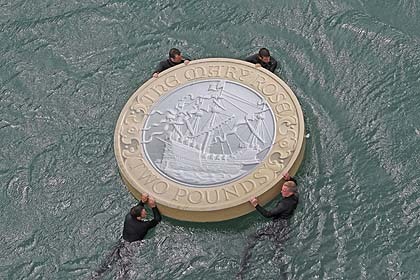 The biggest money makers in England were throwing away their change in the Solent this week. Where dropping a couple of quid in the sea would usually irk holidaymakers, The Royal Mint has joyfully bobbed a three-metre replica of its current Mary Rose £2 coin on the exact ocean spot where the famous ship sank 500 years ago. Floated by a team of divers and excavators above the seabed where the Tudor wreck was raised in 1982, the nautical stunt was backed by the Mary Rose Trust and the Royal Navy Fleet Diving Squadron. 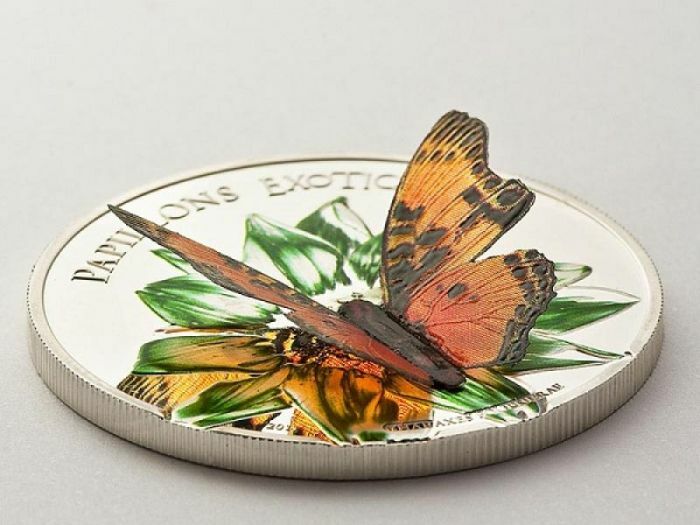 “In our 1,000-year history, we have never floated a coin before,” admitted Shane Bissett, the Mint’s man for all things commemorative who has overseen the creation of more than 1,500 precious metal versions of the coin, struck in 22-carat gold. That future includes a new Mary Rose Museum planned for Portsmouth Historic Dockyard in 2012. Planners for the site are expecting their adventures to encourage potential visitors to support their fundraising mission. “Our hope is that people will send a Mary Rose £2 coin back to us here in Portsmouth to help us achieve our target,” said John Lippiett, the Chief Executive of the Trust. 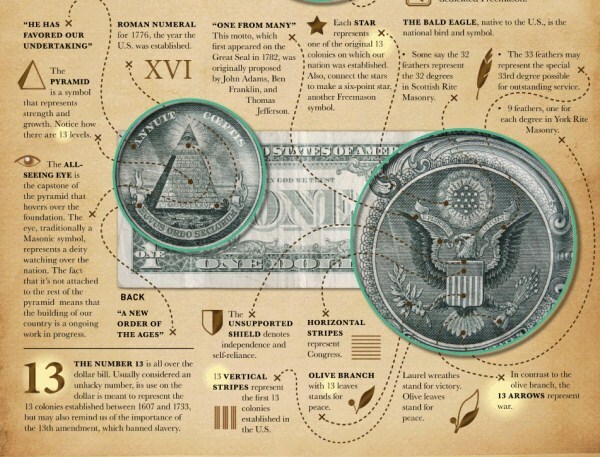 Here’s a close look at the symbols that can be found on the humble dollar. If you find this interesting, Dan Brown’s The Lost Symbol delves into even more symbols that can be found on our currency. That’s a dime for the store! The second one said, “How do you do? If you want to buy something, you’re not enough! Salute your forms on the new nickel. NEW DOLLAR COINThis new coin came out this monthThe U.S. Mint hopes the redesigned $1 coin will win acceptance with consumers. It does not have In God We Trust on it. Another way of leaving God out. Send this on and let consumers decide if it will win acceptance or not. 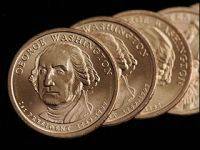 Analysis: According to the U.S. Mint, an unknown number of new one-dollar George Washington coins (at least 50,000 of them, by one estimate) were erroneously struck without the motto “In God We Trust” and found their way into the batch of 300 million issued on February 15, 2007. A rumor began circulating soon afterward to the effect that the religious slogan, which has been a standard inscription on U.S. coins since 1938 and the national motto since 1956, was intentionally omitted from the entire run of one-dollar coins. 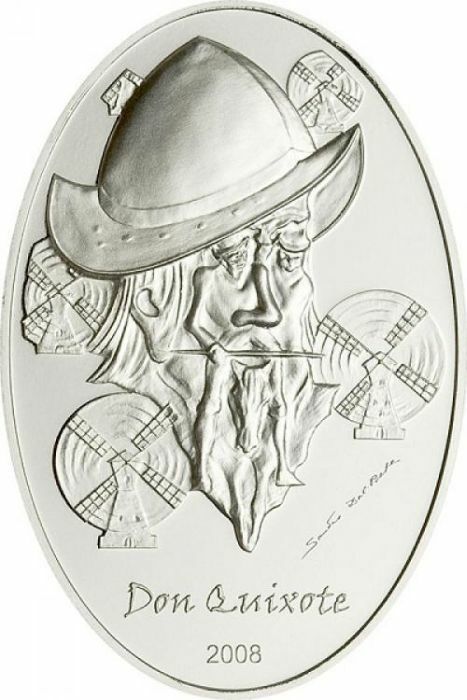 The multi-colored silver-plated Guitar coins have proved unbelievably popular with coin collectors, guitar enthusiasts, Rock ‘n Roll fans and the general public. These multi-color guitar coins are designed after famous electric guitars. 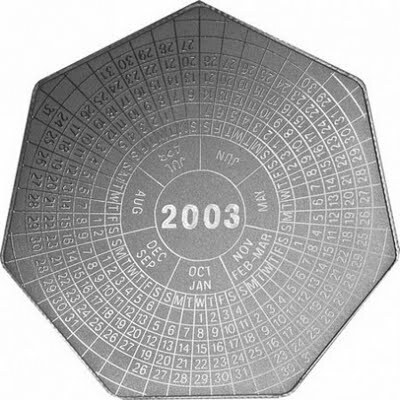 The coins are dated 2004 and were issued to commemorate the 50th anniversary of Rock ‘n Roll. The designs include the classic red and white Gibson Les Paul, an American Flag Stars and Stripes Gibson Flying V, a black Gibson Flying V, a pink star Guitar used by various rock stars including Gary Glitter and Abba, a blue Gibson X-Plorer and a yellow Klein. The coins are 1 Dollar legal tender coins issued by the Somali Republic . They are approximately 45mm (1.75 inches) long.